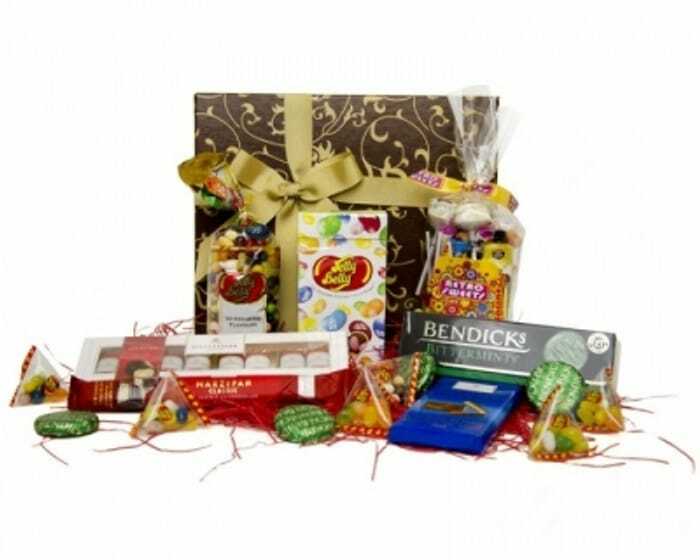 Enter our monthly Chocolates Direct Hamper competition to be in with a chance of winning a hamper filled with an assortment of some of our greatest selling products. Congratulations to John you are the winner of our competition! Your hamper is on its way. By entering our competition you agree to opt in to our newsletter and email marketing. We do not work with 3rd party data bases and will not distribute your data. You can opt out from the first mail received.